With advanced optics, integrated eye tracking, industry-leading field-of-view, state-of-the-art rendering technology, and open integration to the VR hardware and software ecosystem, the industry leader raises the bar for premium VR experiences for the enterprise – the VR ‘Final Frontier’. SIGGRAPH 2018 –VANCOUVER, B.C., Aug. 14, 2018 –StarVR®, the leader in premium virtual reality for the enterprise, today unveiled its next-generation VR headset specifically architected to support the most optimal life-like VR experience to date to meet commercial and enterprise needs and requirements. 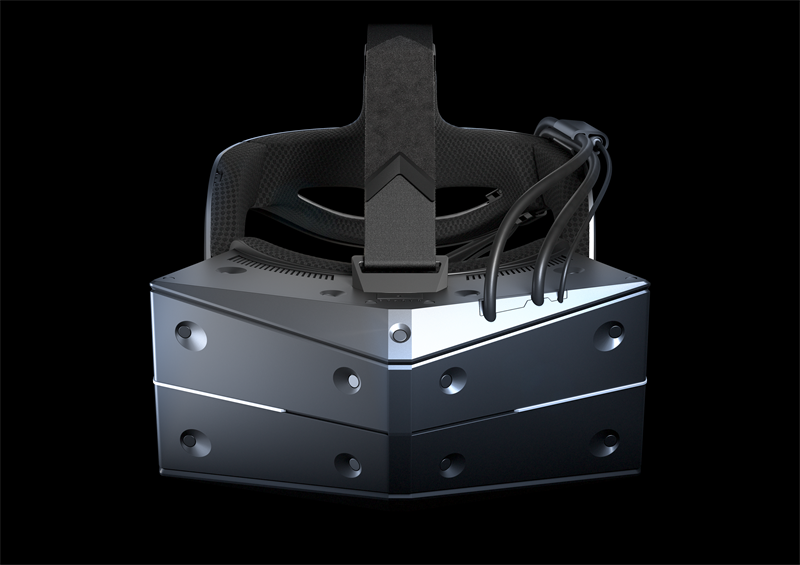 ”Epic is fully invested in advancing the OpenXR standard for cross-platform XR applications, and we're working with StarVR to combine Unreal Engine 4's OpenXR application support with StarVR's preliminary OpenXR runtime and hardware, alongside their existing UE4 plugin. We're excited to empower developers to build content in a platform-agnostic way, and this is a huge first step towards that," said Nick Whiting, technical director of VR and AR, Epic Games.